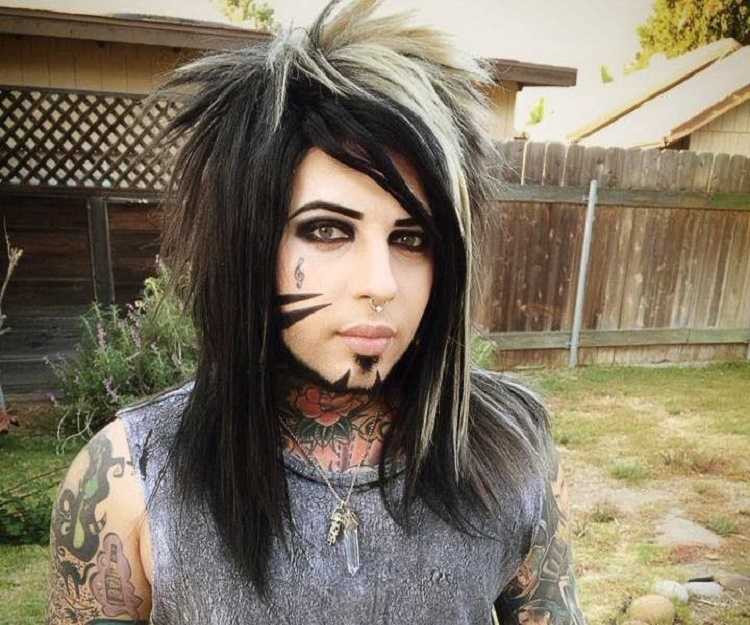 Dahvie Vanity is an American pop singer and the lead vocalist of the band ‘Blood on the Dance Floor’. Check out this biography to know about his childhood, family life, achievements and fun facts about him. 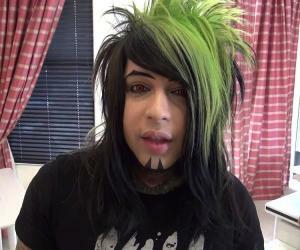 Dahvie Vanity is an American pop singer who shot to fame with his album ‘Evolution’ in the year 2012. He is the member and the lead vocalist of the American band ‘Blood on the Dance Floor’. Previously the band had six members including Vanity but now it has boiled down to two. The current band members are Dahvie Vanity and his girlfriend, Fallon Ven Detta, and they have released four singles till date. Some of his popular songs are “Call Me Master”, “Bewitched”, “I Refuse to Sink”, “I am a Monster”, “Candyland” and the list goes on. 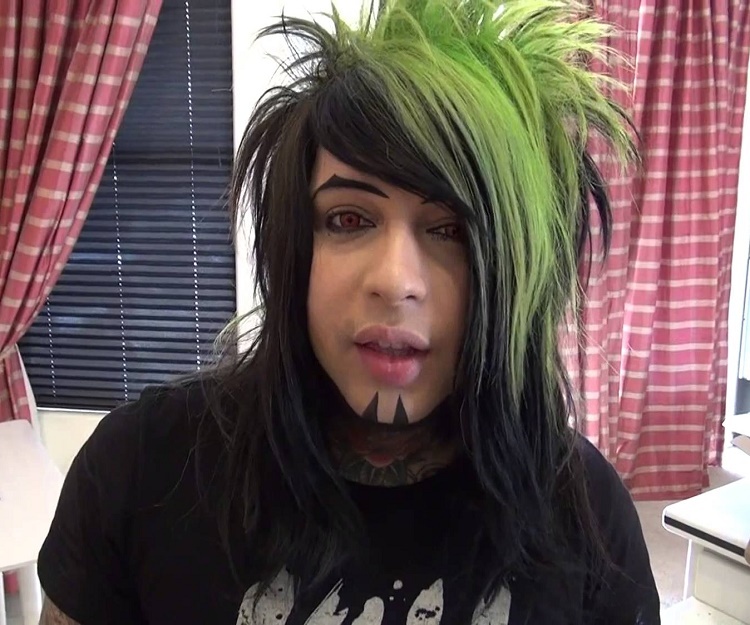 Dahvie Vanity is hardworking and feels that it is the love of his fans that has given him a successful career. He is also a philanthropist and has donated money to a children’s home, which takes care of children whose parents are either in prison or drug addicts. Vanity always aims to do justice to his fans as well as his profession. 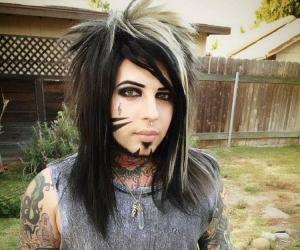 In 2007, Dahvie Vanity decided to form a music band along with his friends Christopher Mongillo and Rebecca Fugate and named it as ‘Love the Fashion’ but later changed it and named it ‘Blood on the Dance Floor’. The group toiled hard to give their best and came up with their maiden album ‘Let’s Start a Riot’. But due to lack of promotion, the album failed to catch the imagination of the masses. The band started to record their next album ‘It’s Hard to be a Diamond in a Rhinestone World’. The trio broke up as Mongillo and Fugate was unable to participate in the tours held in Orlando. During the tour Vanity befriended Garret Ecstasy (McLaughLin) and collaborated with him to produce a few musicals. But it didn’t take much time to replace Ecstasy and welcome Jayy Von Monroe along with Matty M but due to some unknown reasons the trio became a duo after Matty left the group. The duo then started performing and gave many hit albums such as ‘Epic’ (in 2009). They also toured through America after the album was ranked fifth in the Billboard chart. ‘Blood on the Dance Floor’ worked together with a number of artists for their fourth album ‘All the Rage’ (released in June 2011). 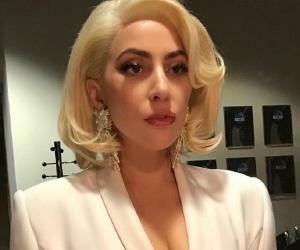 The album went to be a hit and as a note of thanks the band released songs for free through an app on the social networking site Facebook. The band’s next album, ‘Evolution’ (released in June 2012), and EP, ‘The Anthem of the Outcast’ (released in October 2012) were also appreciated by the audience. 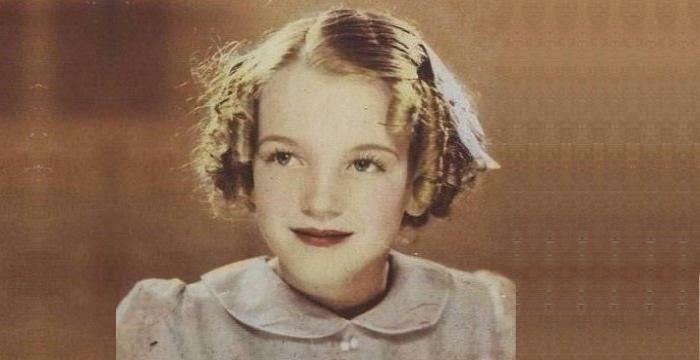 It seems that Vanity is a child of controversy. He is always surrounded by fabrications. 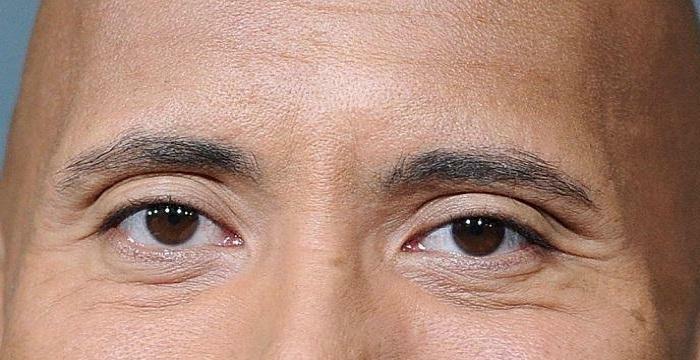 Some say that he is a molester and possesses an eerie sense of make-up. A few also opine that his music and fashion sense is extremely unfavorable. 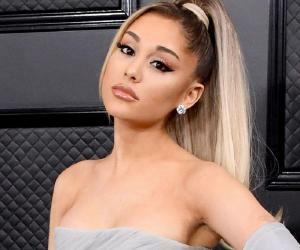 But being a singer Vanity has retaliated against all the rumors and hatred with his song “Crucified by Your Lies.” Amidst all this Vanity has amassed a huge and strong fan base with his weird acts. Dahvie Vanity was born on September 5, 1984, in North Carolina. He comes from a poor family and grew up in a house trailer. Vanity shares a good bond with his parents who have mixed opinions about their child’s musical achievements. The family relocated to Florida in the hope of improving their prospects. Vanity nurtured the love for music from a very tender age and always dreamt to make it big in the entertainment industry. He received ample support from his family and is extremely thankful for that. He also has a half-sister and shares a good bond with her. Vanity has a very methodical approach towards his work and this meticulous attitude has helped him to taste success. He is a very strong person and makes sure that no criticism mars his intrinsic talent.